There is still time to register for Firstline! One Man’s True Life Story – From Cop to Incarcerated to Christ. John Collier tells the story of his life as a police officer in Inside Out: A Father’s Love, and how he overcame a battered and abused childhood to rise to the ranks as a trusted officer and body guard for the governor. 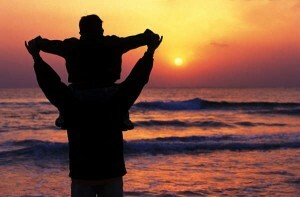 At first, the anger and hatred he carried for his father changed the outward person he was. The rage that eventually surfaced took him on a self-destructive path of failure and tragedy. His life shattered as he became the person he hated most. Read how Christ saved him from death, and how his life became transformed through a series of miraculous events. As first a distinguished police officer and later an inmate in prison, the author experienced the tragedy, humiliation, and anguish of living behind bars. He witnessed the miracles of God in others and finally experienced the greatest healing of his own life. Now you can purchase Inside Out, a Father’s Love right here. Use the link at the bottom of the page to Buy now with your credit card, or if you would like to purchase for Kindle use the link to purchase on Kindle through the Amazon store. 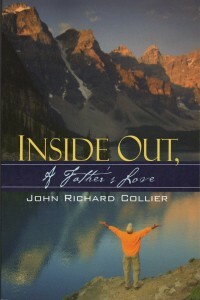 Purchase Inside Out, a Father’s Love here!